Based in Vancouver, Orca Healthcare provides residential and commercial bathing solutions. These walk-in and roll-in showers are for seniors, people with disabilities and basically anyone needing a high quality shower or walk in tub. 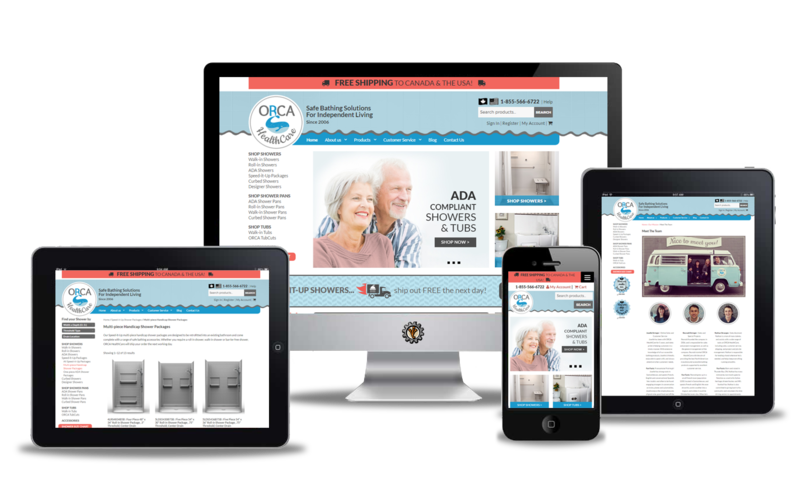 Orca Healthcare already had a WordPress website but it needed a makeover both design-wise and functionality. With over 250 products, a well thought out filtering and navigation system was important. This intuitive functionality assists contractors and other visitors quickly find the size of shower for their needs. 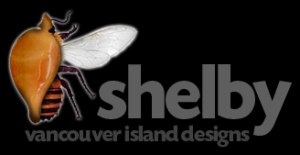 Shelby redesigned GoCampbellRiver.com and I have absolutely no hesitation in recommending her to anyone. Her work is outstanding not just in the development of the website itself but in the aftermarket support and her knowledge about the web far surpasses anyone I have worked with yet. Especially her work with SEO which is something most designers don’t have. Plus she can train you to work with your own site so you can make your own changes.